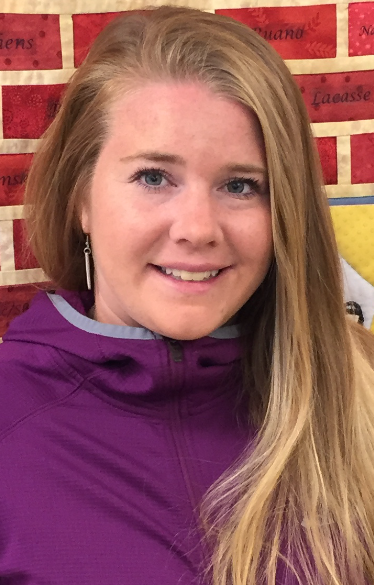 Jackie Ruano joined the Beacon Learning Centre in September 2001 as a kindergarten teacher. In January 2004 she became the centre’s Director. She was instrumental in overseeing the construction of the new facility which opened in April 2011, and the transition from a kindergarten based program to a child care program for toddlers and preschoolers. Jackie has a background in Modern Languages and Literatures (Bachelor of Arts, University of London, England) as well as an Early Childhood Education Diploma from Algonquin College. Violeta was thrilled to join the BLC team in 2013. She graduated from Queen’s University with a Bachelor of Education after receiving an honours in Psychology from Trent University. Completing the competitive Queen’s-Trent Concurrent Education Program strengthened her love of teaching. 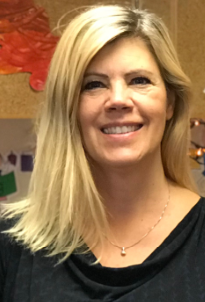 Her teaching experiences include tutoring English in Spain, supply teaching at schools and early learning centres across Ottawa, coordinating after school programs, running visual arts programs and coaching gymnastics. Her role as a Mother’s Helper for two endearing young children inspired her to seek a role in early childhood education. She is now working toward her Early Childhood Education Degree from St. Lawrence College. Violeta fosters a cheerful environment where children believe in themselves and their creative abilities. Becky initially walked into Beacon Learning Centre in 2010 on her daughter’s very first day of nursery school. She has returned to BLC many times since: as a parent, a board member and a fundraising co-chair. 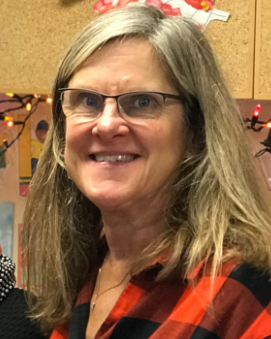 After completing her diploma in Early Childhood education at Algonquin College in May 2015, Becky is thrilled to return to BLC – this time as a teacher. Becky’s first experience in teaching was at an international kindergarten in Hong Kong. Since then she has worked with children in many capacities: teaching yoga, volunteering in her own children’s classrooms and through two diverse practice teaching experiences. Becky continues to learn a lot about children from her own two daughters, Tessa and Teagan, who are 6 and 8. 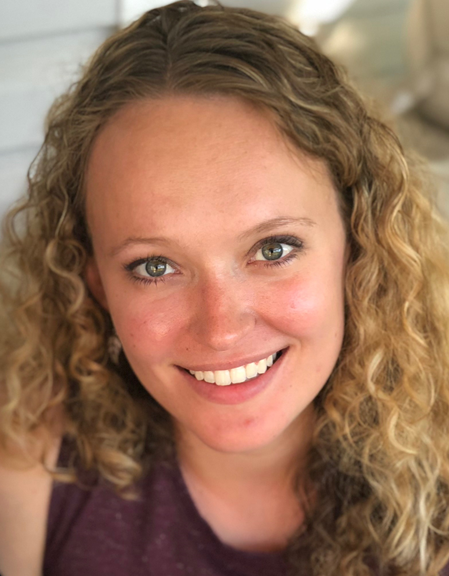 By sharing her love for music, books, art and the outdoors, Becky strives to foster a warm and nurturing environment where children can learn through play. 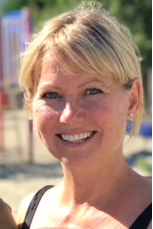 Beth has been teaching in the field of Early Childhood Education (ECE) since 1982. She has experience working with toddlers, nursery school children, preschool and kindergarten children. Beth has been with the Beacon Learning Centre since 1987 and taught for many years in the kindergarten program. She received her Early Child Education diploma from Algonquin College in 1987. Beth also successfully completed the requirements for ECE Certification in 1993. Beth feels very strongly that, when children feel comfortable, confident and happy in the learning environment, learning comes naturally. 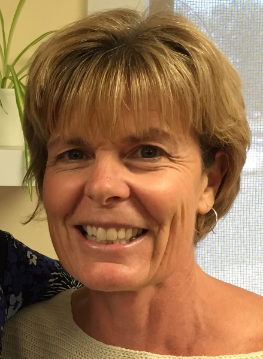 Sandy began her career with children working in a childcare centre in Ottawa in 1980. She continued working in various childcare centres while completing her Bachelor of Arts in Psychology (1987) at Carleton University, specializing in the early childhood years. When she began her family of three (now grown) children, she used her education and experience to build a successful home daycare which she ran for over 20 years. That experience has brought her to the BLC where she can continue her passion for working with children. Encouraging them to learn and grow in a stimulating, nurturing environment, as well as helping them feel confident and happy through play and social interaction, is what she believes is the basis for a love of learning. Amanda strives to create a happy learning environment where children feel accepted and good about themselves and their evolving abilities. 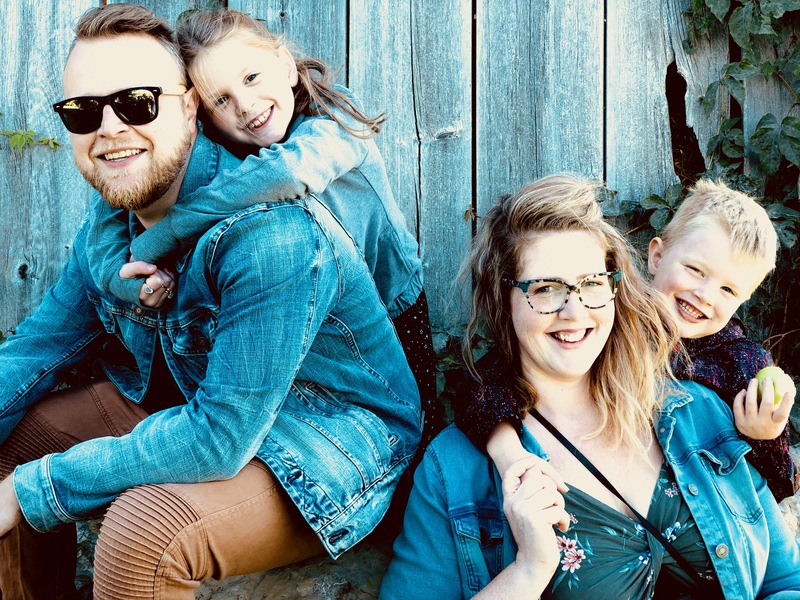 She recently completed a Masters in Education with a concentration in studies in teaching and learning and is currently taking ECE courses through St. Lawrence College to further her education. Amanda experiences great joy witnessing her students’ successes- both big and small! Alison works with the children in the wakers’ program. She has a Bachelor of Education from Aberdeen, Scotland and a Bachelor of Arts in Psychology from Carleton University. She worked at Blackburn Hamlet Preschool as a toddler and preschool teacher until it’s recent closure. She was very happy to have joined such a great team of dedicated and experienced teachers at BLC in 2017. She looks forward to encouraging the children to be inquisitive learners and helping them learn and grow through play in a warm and nurturing environment. She has four children who keep her very busy with various extra curricular activities. Jackie Edmonds joined the BLC in 2004. She has a Master’s Degree (Language Arts) from the University of Madras, India and recently graduated from Loyalist College with Child Development Practitioner and Early Childhood Education diplomas. She has spent many hours volunteering at a local primary school, and continues to be involved with the Children’s Ministry at her church. Her desire is to help children reach their fullest potential in a safe, nurturing environment where learning and play are integrated. Sheena is a teacher in the junior preschool program. She obtained a diploma in Early Childhood Education in 2016. She began her passion as an early years’ teacher when she had her daughter. 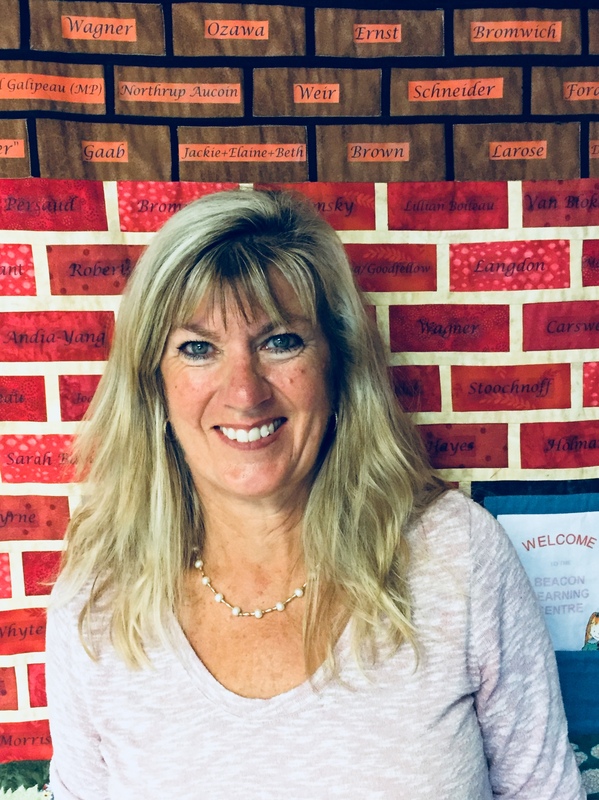 Along with raising her daughter, she cared for other children in her home daycare where she discovered that teaching young children was her calling. 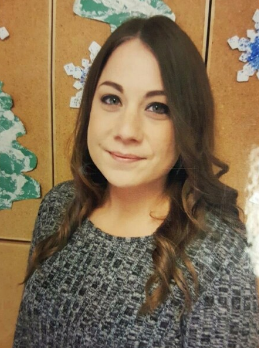 In 2014 she began her studies in the Early Childhood Education program at Algonquin College. During her studies she gained knowledge in the field as she participated in 3 practicum placements. Her last placement was here in the toddler program at the Beacon Learning Centre. Her experiences working with children of all ages, has allowed Sheena to continuously grow as an educator. 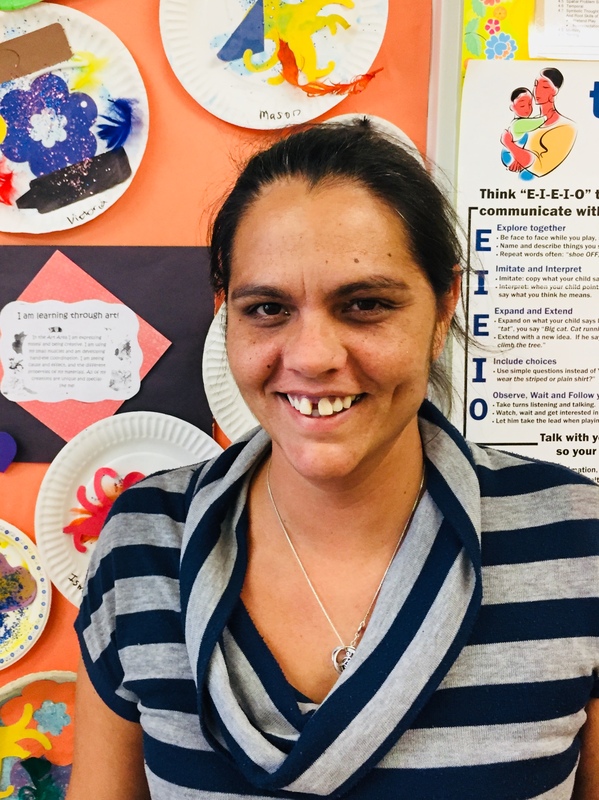 Sheena is very excited to be a part of our team and is eager to support the children with an inquiry based environment that fosters their well-being, expression, belonging and engagement. Linda’s passion for working with children started after completing a co-op placement at the BLC in 1998. Since then, she has also worked at various other childcare centres in Ottawa, and is furthering her early childhood education at Algonquin College. 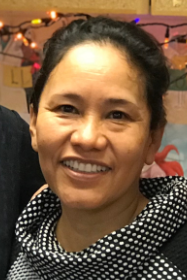 It brings Linda great joy to be a part of children’s growth and development and she looks forward to learning and laughing with the children each day. Karen has been in the childcare field for over 25 years. She has three grown children. She started operating a childcare in her home and then worked in a few childcare centres in the Ottawa area as well as for the Ottawa Carlton District School Board. Karen has worked as a teacher and as a program supervisor. Karen supply taught at the Beacon Learning Centre for a short time and realized that this is where she would love to work. Karen has come to the Beacon Learning Centre to continue her love and passion for young children. Her mission is to provide a safe, nurturing play based learning environment. 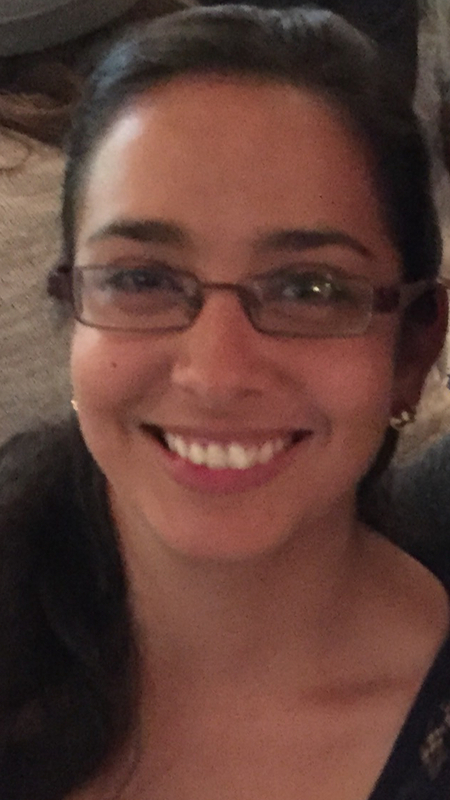 Alia has been in the teaching field for over 7 years. 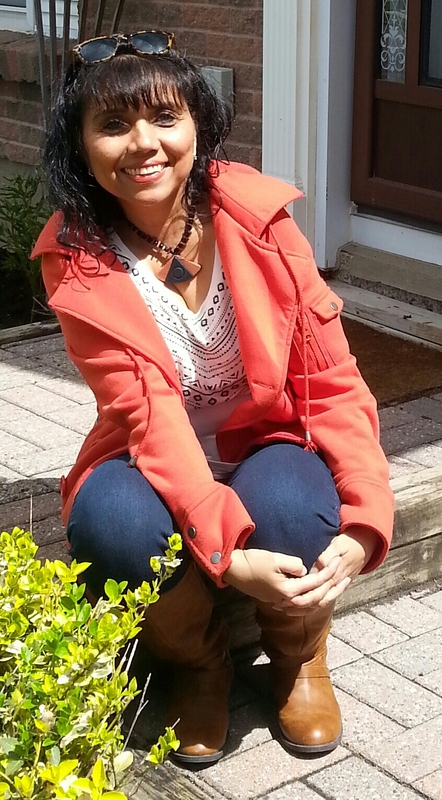 She completed her ECE at Algonquin College and then later went on in completing her Bachelors of Education and B.A in child studies at Carleton University. She also specialized in psychometric testing for diagnosing psychological disorders in children. She strongly believes in expanding on children’s capabilities by motivating the spark of learning through play. 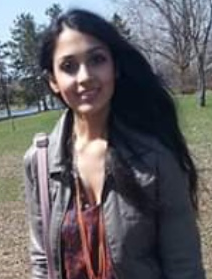 She is currently pursuing her Masters in Psychology at Carleton University. She has received positive feedback from the parents of BLC and therefore was thrilled to be a part of Beacon Learning Center. Elaine, mother of two grown daughters, joined the BLC family in 2003. She brings to the BLC her sincere interest and joy in working with children after many years of volunteering with young people through Girl Guides, camp counselling, school volunteer work, and home child care. At the BLC, Elaine has had the pleasure of working and playing with the children in the former kindergarten and school-age programs. She now is part of the teaching team for the lively, energetic full-day toddler program. She holds a Bachelor of Science degree and is currently furthering her education by taking early childhood education courses at Algonquin College. 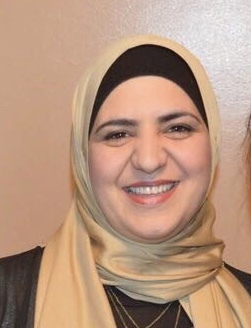 Bouchra has been working with children for over 17 years. While raising her 5 children, she obtained a diploma in Teacher Aide in 1999 and then a diploma in Early Childhood Education in 2017. She cared for children at her home for about 10 years, supplied at different centres around Ottawa and worked with OCDSB for over 3 years. She has experience working with children of all ages. Bouchra loves to plan individual and group activities to encourage learning and develop social interaction skills. As BLC’s chef, Amy operates under the principle that nutrition is the basis for all learning. She has been in the childcare profession for over 10 years, and has been running the BLC kitchen since 2015. Amy is a mother of two, a lover of animals, the outdoors, and all things crafty. She brings to BLC a passion for food, and enjoys the challenge of satisfying the palettes of young children. Lindsey started at BLC as a co-op student in 2007 while she attended Gloucester HS. She was happy to start a part-time position helping the kinder and after school programs off the bus and having snack with them, while also working at Loblaws part-time. Once the Toddler and Preschool programs were introduced she was pleased to work exclusively at BLC as a floater. Working in all the programs gives her the opportunity to get to know each child as they grow. Lindsey spends her mornings helping in the busy Junior Preschool program. She helps with circle time, assists teachers during snack, prepares crafts, aids children at rest time, assists children with bathroom routines and dressing for outdoor play. Other aspects of her job entail getting snacks ready, dishes, laundry, and keeping BLC clean to keep the germs away! She loves working with children and getting to know the families while coming to a place every day where she can smile, laugh and have fun.